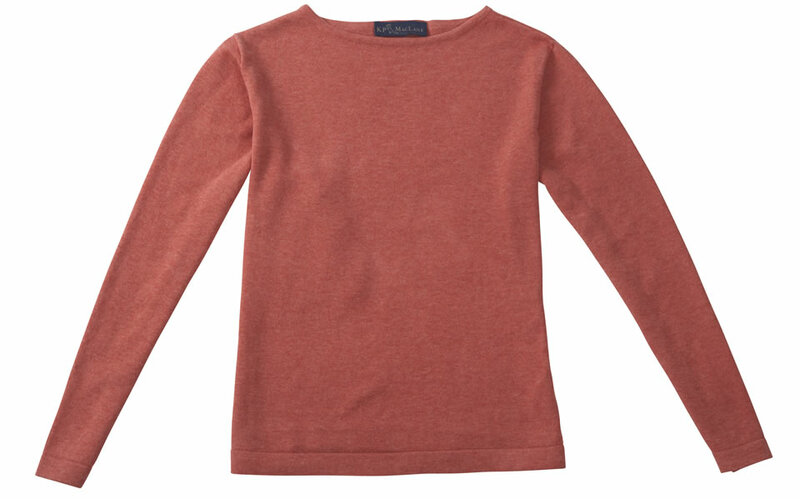 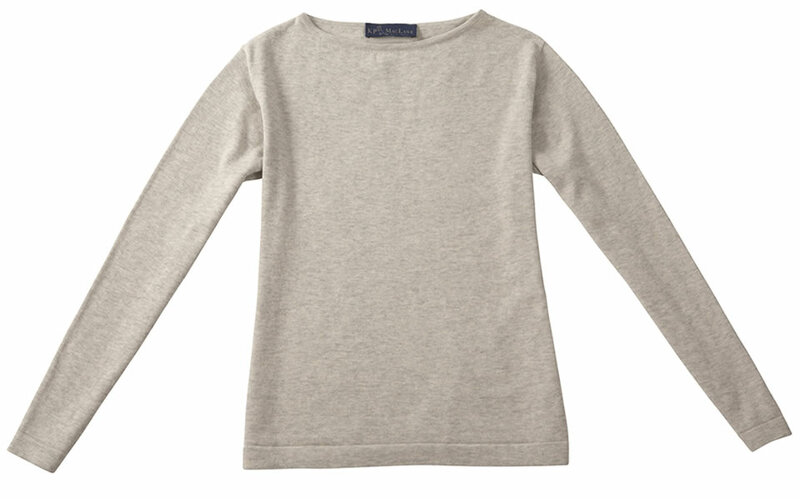 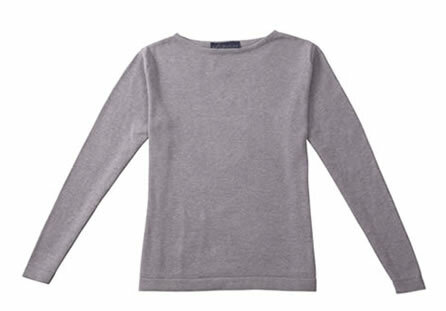 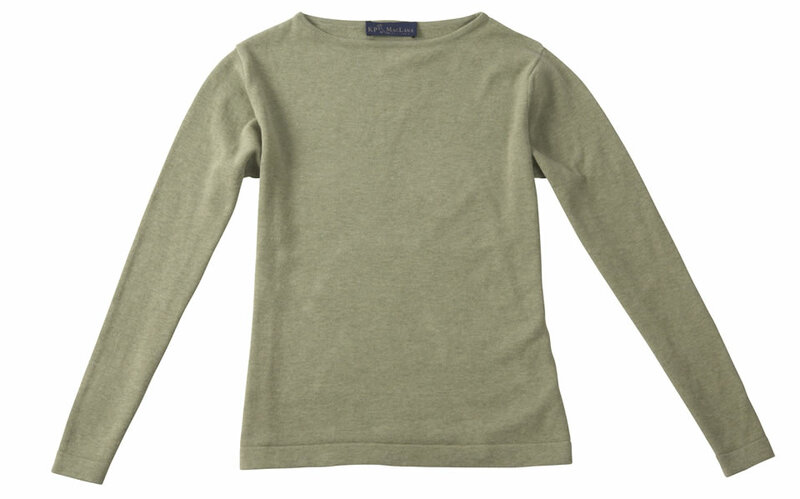 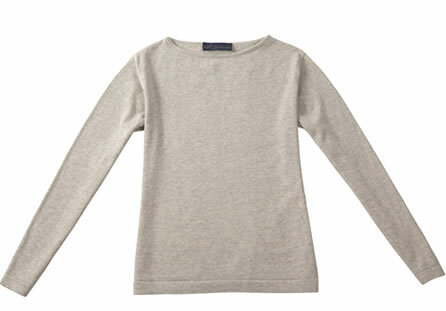 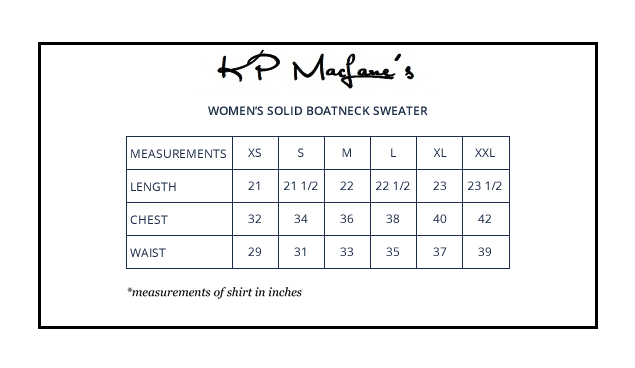 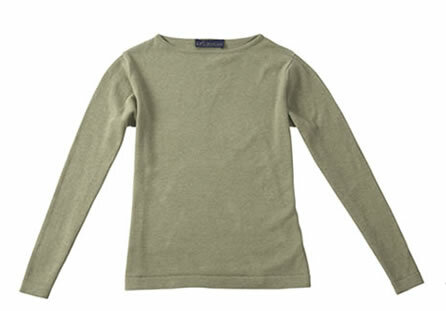 Our supremely soft boatneck sweater is simple, elegant and created from 100% luxurious Pima cotton. 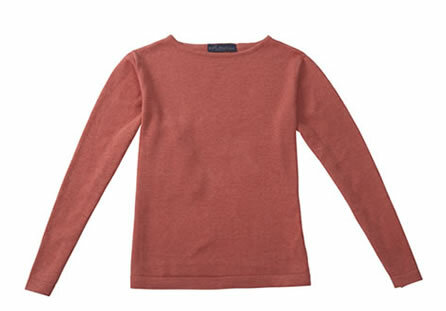 With the same perfect fit as our signature polo, this new heathered classic is guaranteed to be your layer of choice. 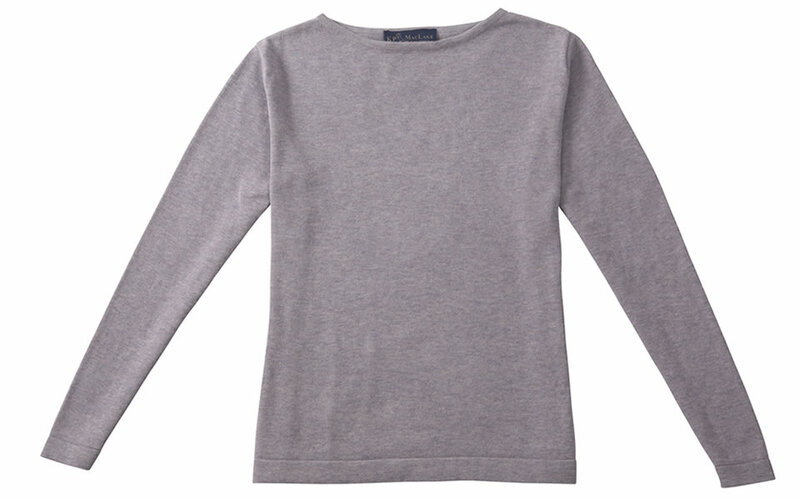 - Machine Wash. Lay Flat to Dry.